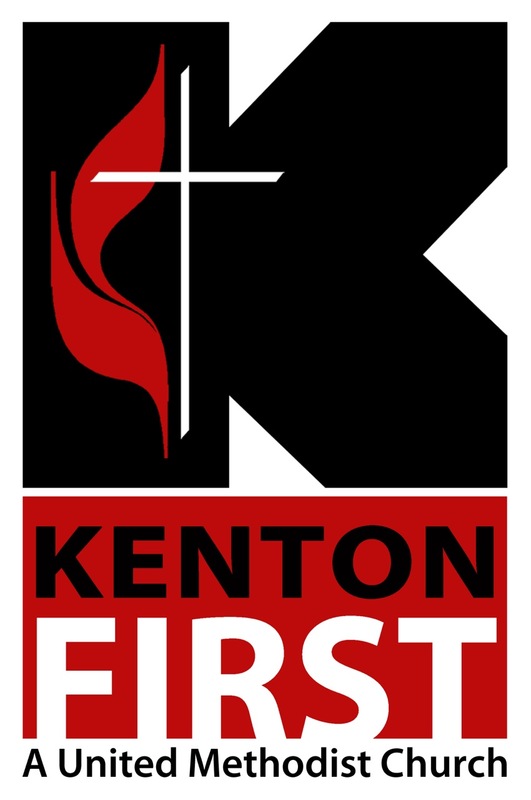 Kenton First United Methodist Church is led not only by staff, but also by leadership from within the church. The Lead Team meets monthly, and oversees all aspects of the church. Other teams handle different aspects of ministry, such as the Staff-Parish Relations Committee that handles personnel matters and the Trustees Committee that oversees the church building.